2015 Ktm 250 SX, Flying Off The Floor! 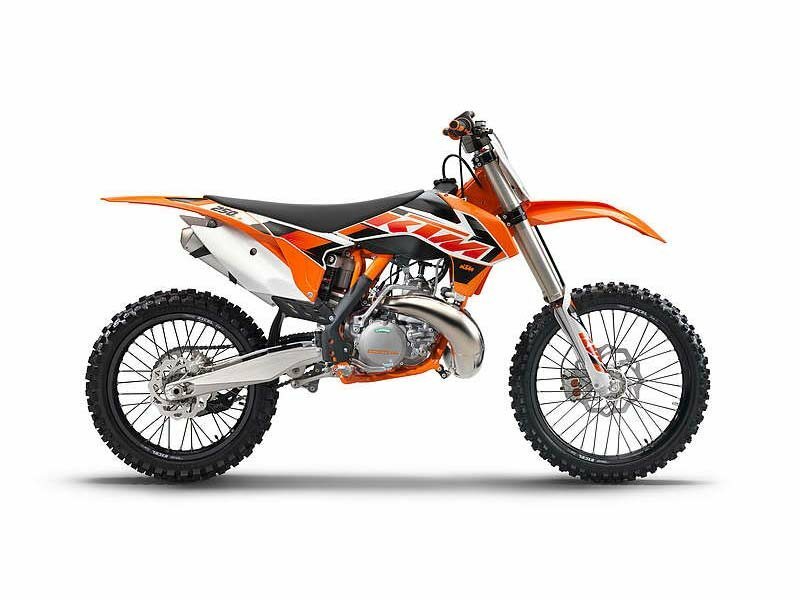 - The 250 SX is regarded as the motocross motorcycle with the best power-to-weight ratio. The lightweight 2-stroke engine scores highly with unrivalled performance packed in an extremely light chassis  a formidable rival for the costlier 4-stroke competitors.